With Game Of Thrones returning to our screens this month, we are all buzzing. Now Céilí band Shandrum have put their own take on the GOT theme tune. Imagine GOT but make it trad! 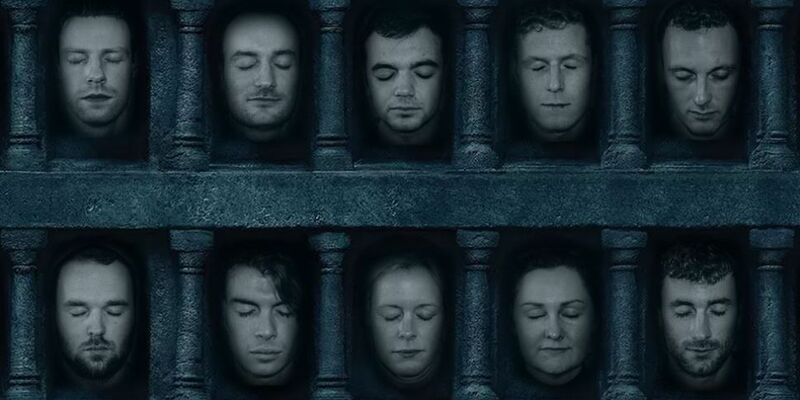 The 3 time All Ireland Champions have released their own version of the Game of Thrones theme tune!